........This ebook is a wonderful start to your performance adventure..."
….. Emotional issues will become very powerful when real money is on the line and, as likely as not, force you into making irrational decisions. 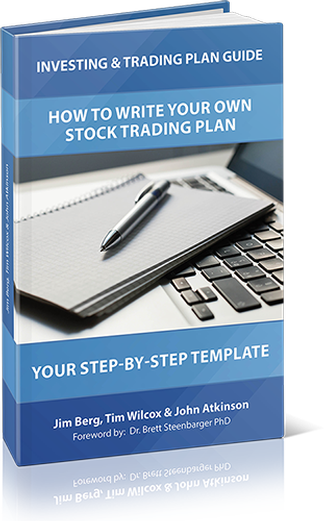 With the correct Trading Plan, your every action should be spelled out, so that in the heat of the moment you do not have to make any decisions, you just follow the trading plan rules“ Tim Wilcox.